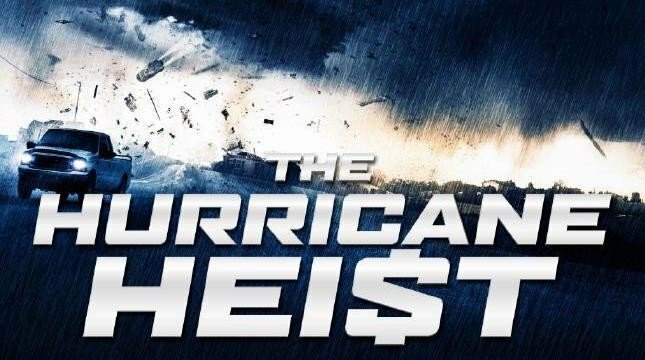 The Hurricane Heist is an upcoming action and thriller movie. The film is directed by Rob Cohen and story is written by Rob Cohen along with other writers. The film is starring Ralph Ineson, Melissa Bolona, Maggie Grace, Toby Kebbell, and Ryan Kwanten. 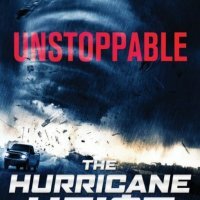 The story of the film is fully action and thriller. The movie is all set to released on 9th March.